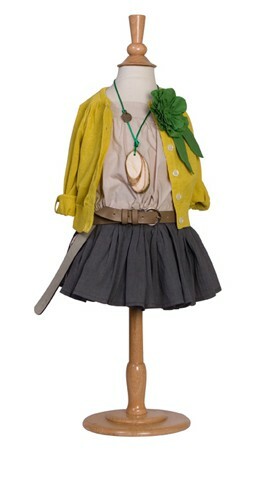 This outfit, seen on pinterest, but I can't find the real source. I love love love it. Wouldn't the girls look so adorable in it? 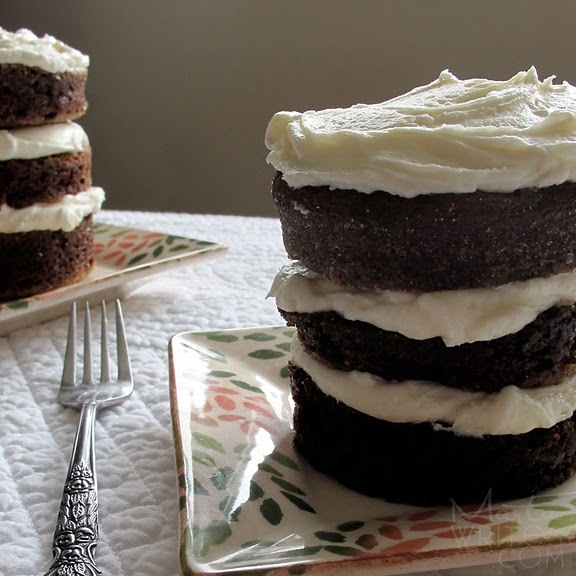 Marta's layered ramekin cakes. YUM! and cute too. 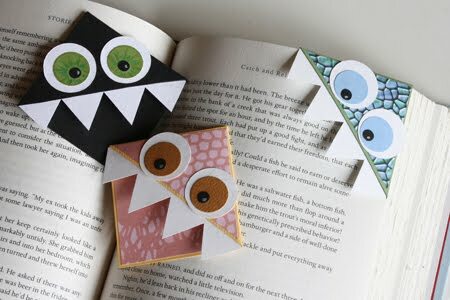 Page Corner bookmarks DIY tutorial. These would be so fun and well used around our house. 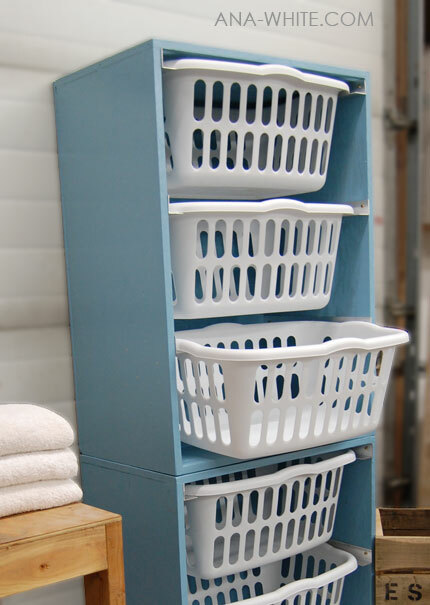 I think this laundry basket dresser is a genius way to ease the pain of laundry day. I absolutely want to make it. The tutorial doesn't look too bad either. Bonus! 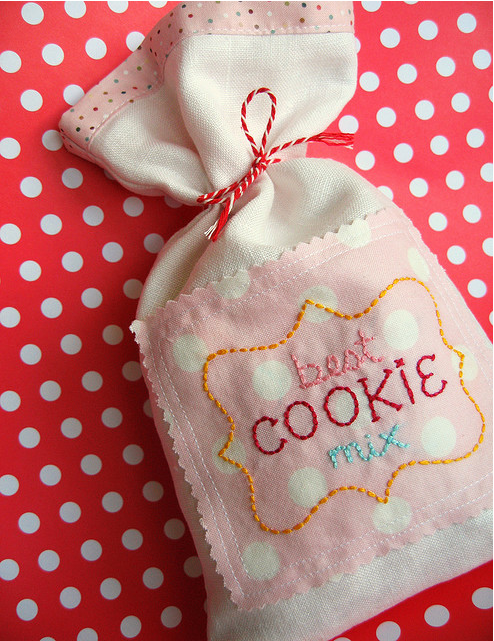 Loved this simple but cute way to dress up a cookie mix. Great idea for teacher appreciation week coming up! i want that top outfit for me. i am bookmarking almost all those ideas you posted. well i already had marta's mini cakes tagged. I love those bookmarks what a great personal surprise to add if you were gifting a book to someone! My favorite is the dinosaur bookmarks! Is it really a dinosaur or crocodiles? Whatever they are I love them. Their teeth look like as if they are eating the book page :D Really cool! I don't think they have US stores.